From the Award-Winning Author of The Bum Magnet, Got a Right to Be Wrong, and Worst Impressions, a new novel for young adults of all ages. After her mother’s mental breakdown, music-loving introvert Brandy Jackson is sent from her inner-city DC home to live with her aunt in a small Ohio Valley town. 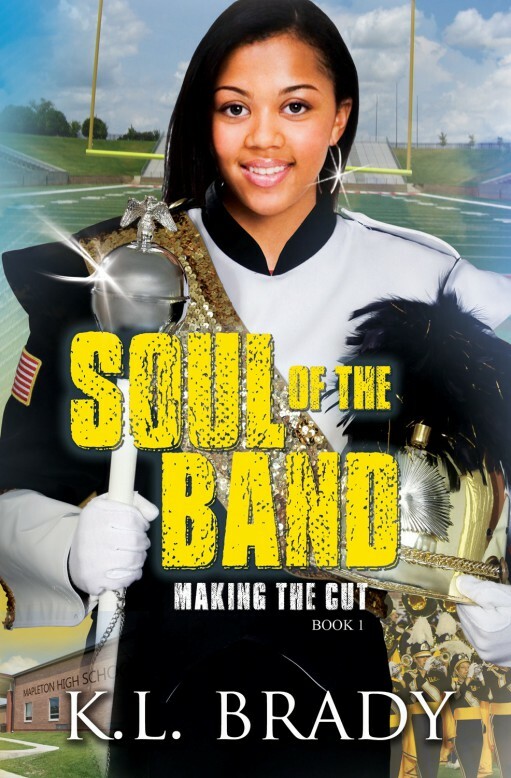 Her plans to fly under the radar at her new predominantly white high school and keep her mother’s illness a secret quickly go awry when she captures the heart of Miss Popular’s boyfriend…and trades-in her iPod for a spot in the high school band.